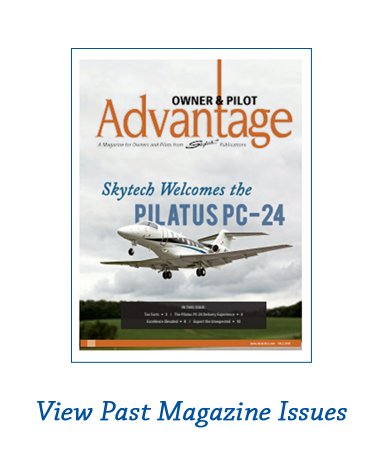 Owner Pilot Advantage Magazine by Skytech, Inc. 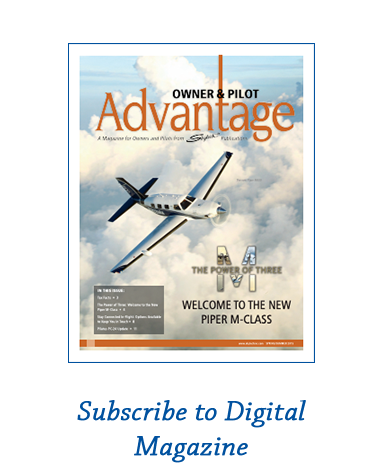 Welcome to Skytech’s Owner Pilot Advantage Magazine. This in-house produced publication is geared for both owners and pilots with content aimed to promote safety, increase awareness on maintenance topics and enhance the overall aircraft ownership experience. Please feel free to page through our past issues, sign-up to receive future ones, and as always we welcome any feedback.